Everyone knows the story of Sleepy Hollow, the quaint little town north of Brooklyn that was once haunted by the infamous Headless Horseman. But what about the story of Ichabod Crane? 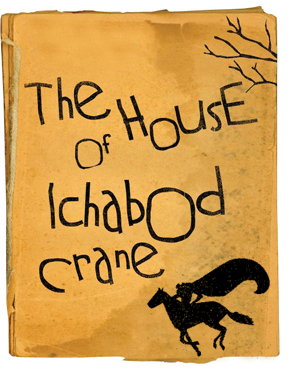 Come to the performance of “The House of Ichabod Crane” to learn about his creepy beginnings. “The House of Ichabod Crane” plays Saturday, Oct. 20 through Sunday, Nov. 4 at the Old Stone House. Tickets start at $15 per person, the show is suggested for those nine years of age and older. Old Stone House is located at 336 Third Street between 4th and 5th avenues in Gowanus (site of Revolutionary War’s Battle of Brooklyn). Please visit theoldstonehouse.org for further information.